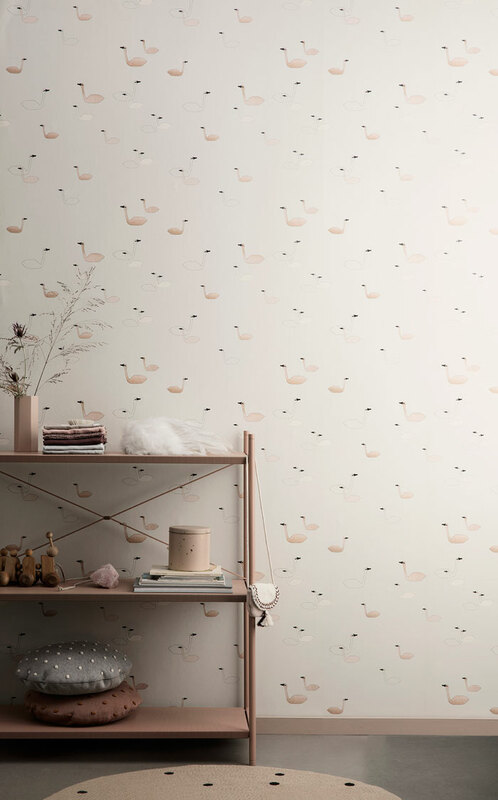 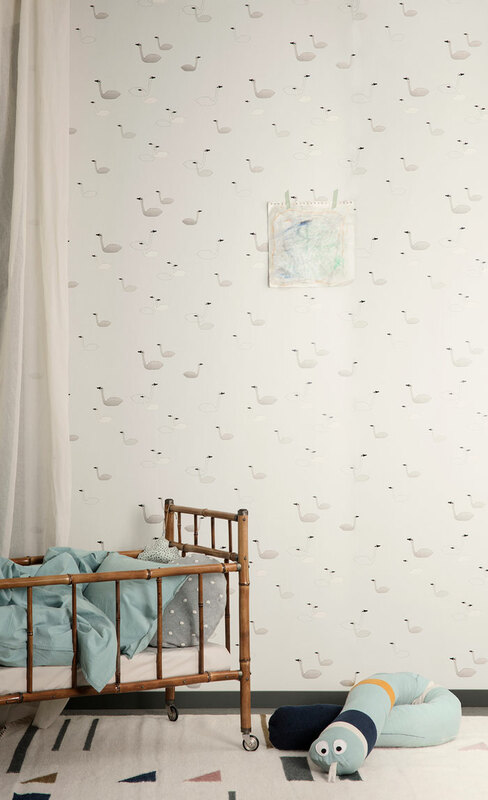 Decorating your kids room doesn’t mean you have to compromise on style, and Danish company ferm LIVING offers great possibilities for design-conscious parents. 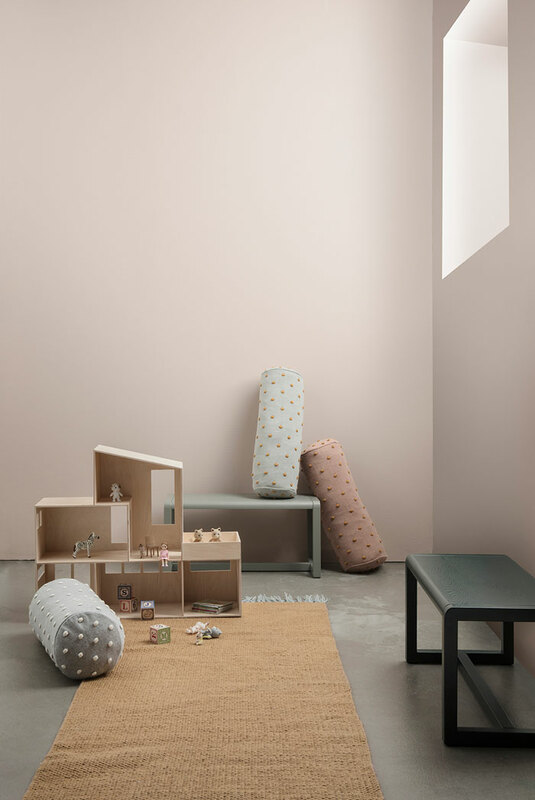 The brand, founded by Trine Andersen back in 2005, has revealed its latest collection for the little ones, and it is playful and of good taste, as always. 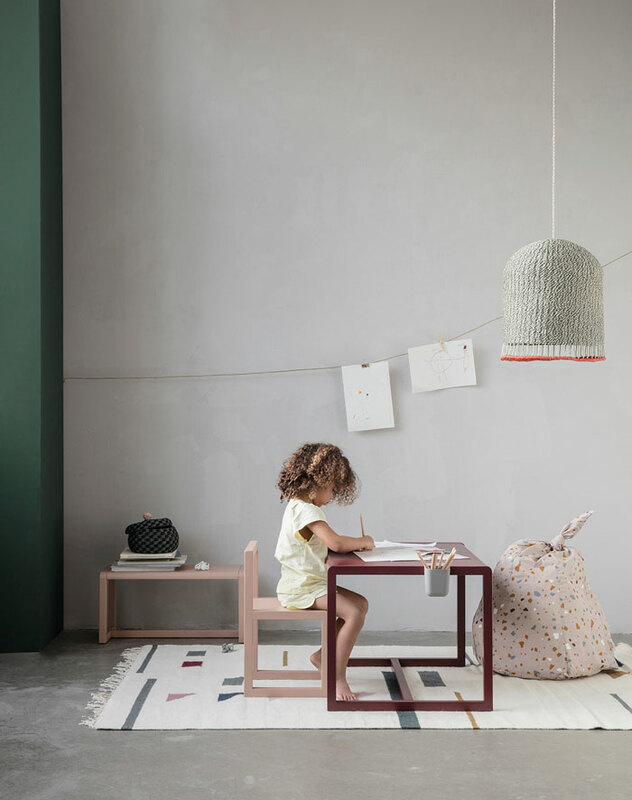 We’re loving their Little Architect series which consists of a desk, a bench, a table and a chair in timeless shades like bordeaux, rose, grey, dark blue, dark green. 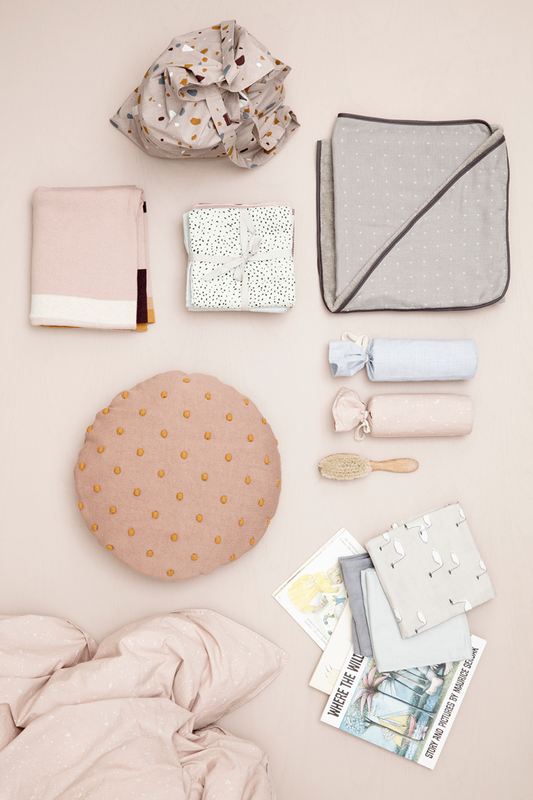 They also introduced new home textiles like soft sheets in organic cotton and cute cushions in soothing tones. 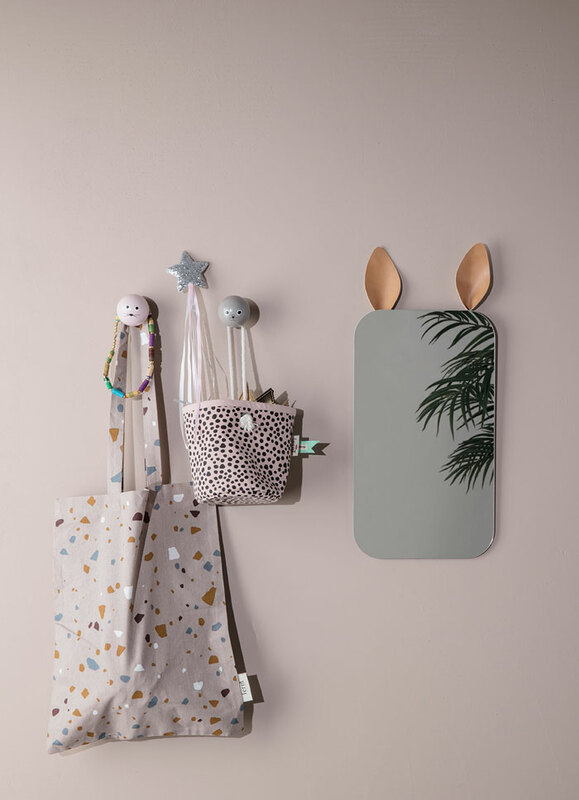 The Rabbit Mirror is so cute – Such a great idea! 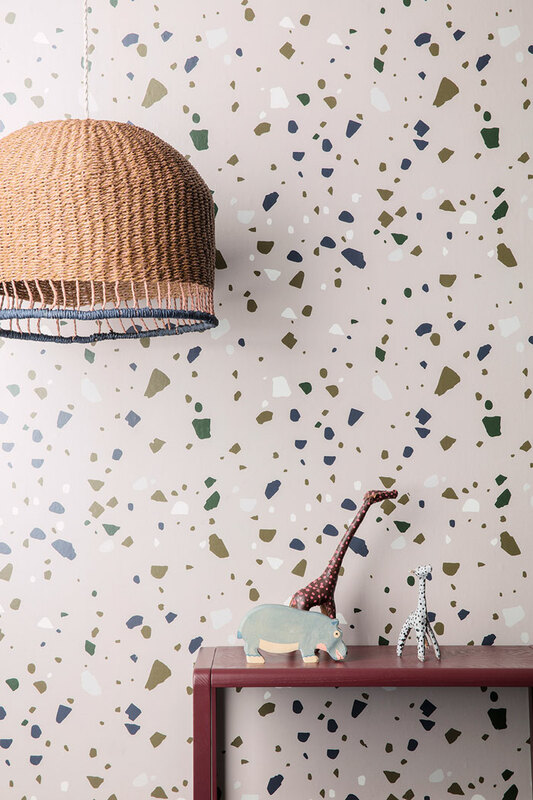 You’ll notice the brand seems to have embraced the terrazzo trend by introducing a wallpaper, bean bags and tote bags with the pattern. 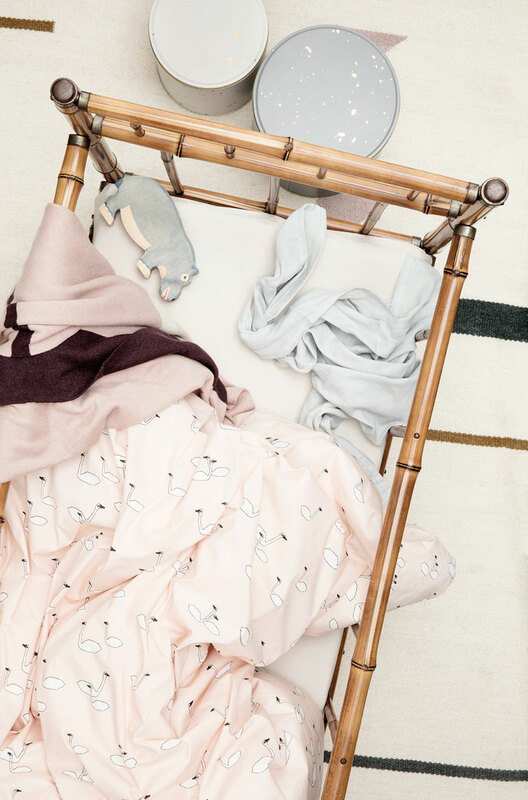 Enjoy the sweet and inspiring pictures below!